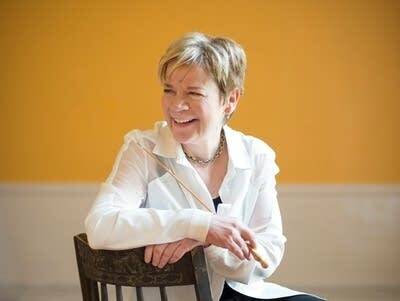 As a kid, Marin Alsop had two posters on the wall of her bedroom: The Beatles and Leonard Bernstein. She was so nervous to meet Bernstein as a young adult that she almost backed out, but she found out he was even greater in person that she could have imagined. The Baltimore Symphony Orchestra music director shares her memories of Bernstein.